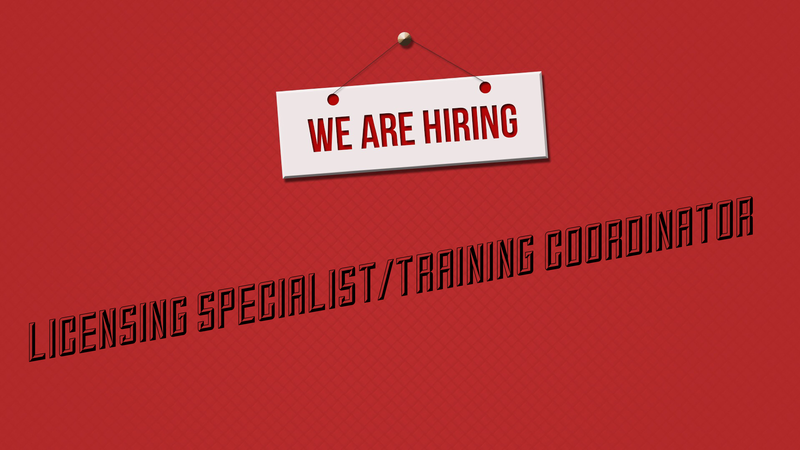 As a result of growth and new programming, Agape for Youth, Inc. is excited to announce this job opening. 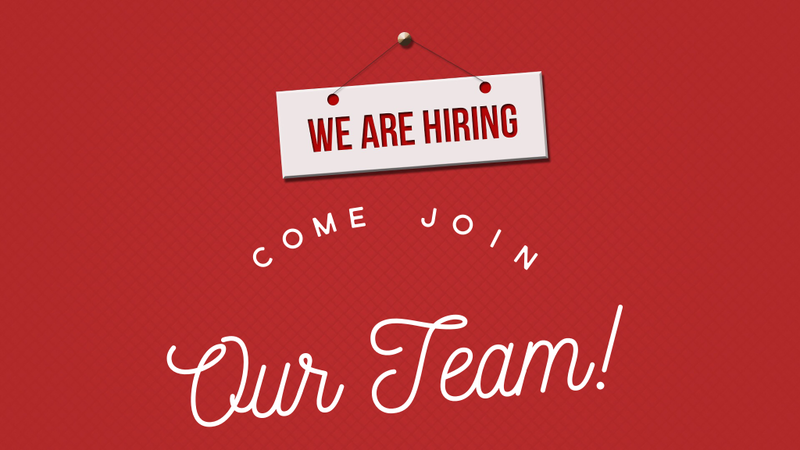 Agape for Youth is looking for a motivated professional staff to work with young adult’s ages 18 to 21 transitioning from foster care to adulthood. Duties include, but are not limited to case management, court reports, writing case plans, and SACWIS entry. 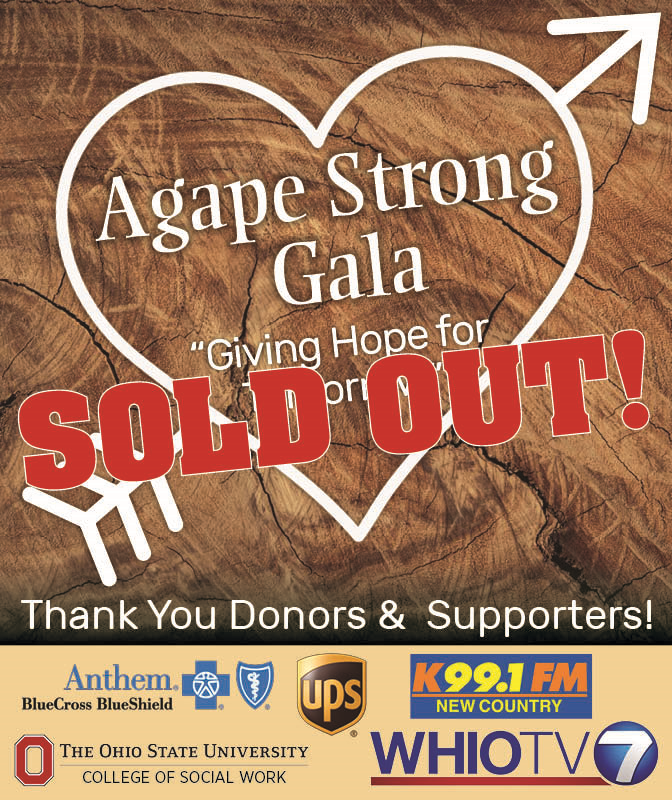 Also, staff will serve as community liaison and coordinator of the Agape Bridging Hope and Future’s Program. Familiar with community resources and supports available to young adults. 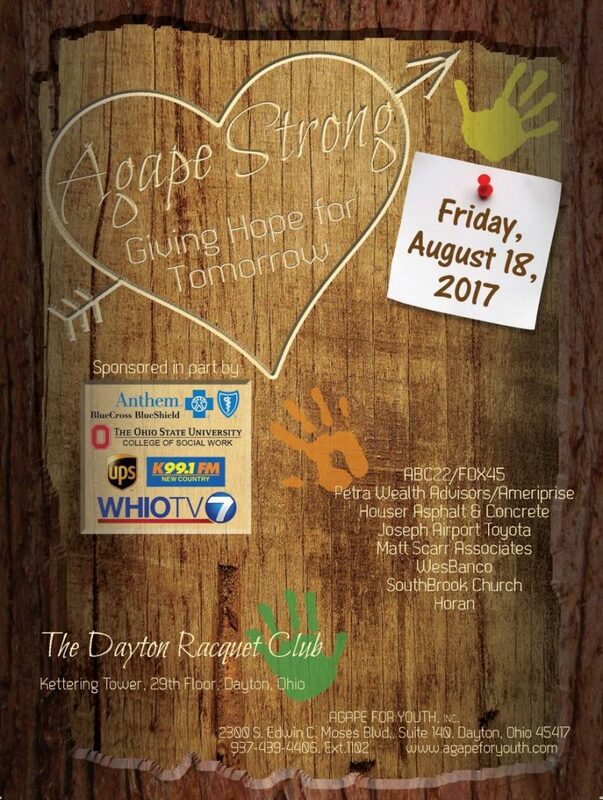 Agape for Youth, Inc. is pleased to announce that they have been selected as a Dayton Business Journal 2018 Best Places to Work awards honoree. This honor comes as a result of views and opinions of the staff at Agape participating in the Quantum Research survey, answering questions that include leadership effectiveness, team building, culture and more. “The team that we have built here at Agape has been and continues to be greatly appreciated, not only by our Leadership Team, but also by the families we serve. 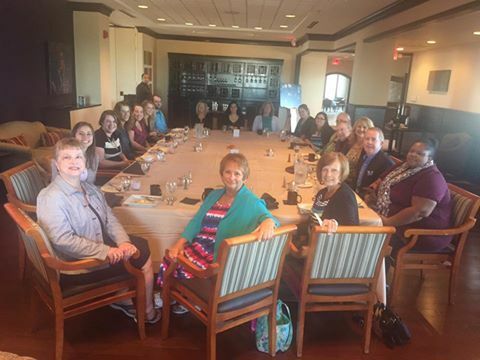 Further, we know that as a cohesive team, every staff member is pivotal to our success of serving the families and children throughout southwest Ohio”, said Geib. 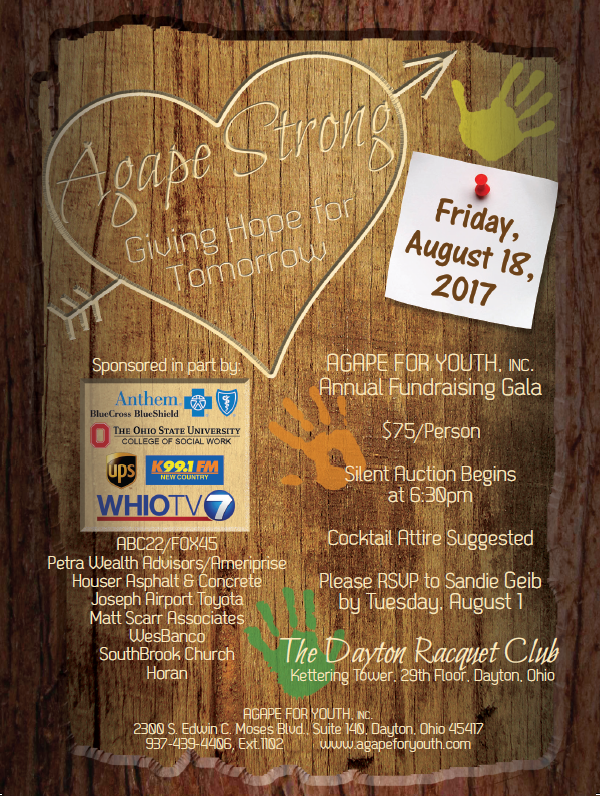 Over the past 28 years, Agape for Youth, Inc. has grown to a 28-person staff, with offices in Dayton and Cincinnati, providing foster care, adoption through foster care and reunification services throughout Southwestern Ohio. Agape for Youth, Inc. has been privileged to serve hundreds of youth and their families and looks forward to future opportunities to “serve with excellence”. 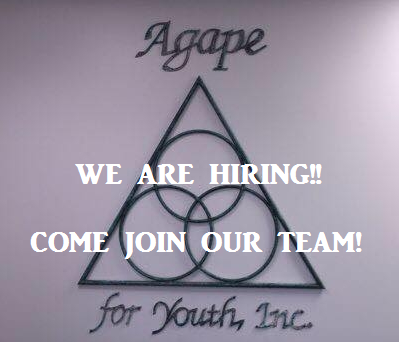 Agape for Youth, Inc. has an office located in Dayton at 2300 S. Edwin C. Moses Blvd. Suite 140 and an office located in Cincinnati at 10979 Reed Hartman Highway, Suite 228. We are just two weeks away from the 3rd Annual Agape for Youth, Inc. Foster Care Conference. We want to remind our licensed Foster Parents to call in and register to attend this educational day of training. Please note that all attendees must preregister to attend this event. 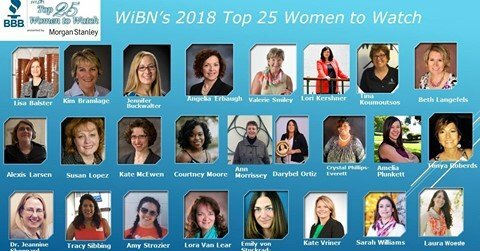 Please contact Valarie Baker at (937) 439 – 4406 x1113 to register. Agape for Youth, Inc. is seeking a Reunification Services Specialist to provide direct services to biological families and their children. The Reunification Services program provides short-term services to the family to stabilize the reunification of the child back into the home and provide the family with the resources necessary to remain intact. Ability to teach and model parenting skills. Provide supportive services and crisis intervention to families referred to the Reunification Services Program. 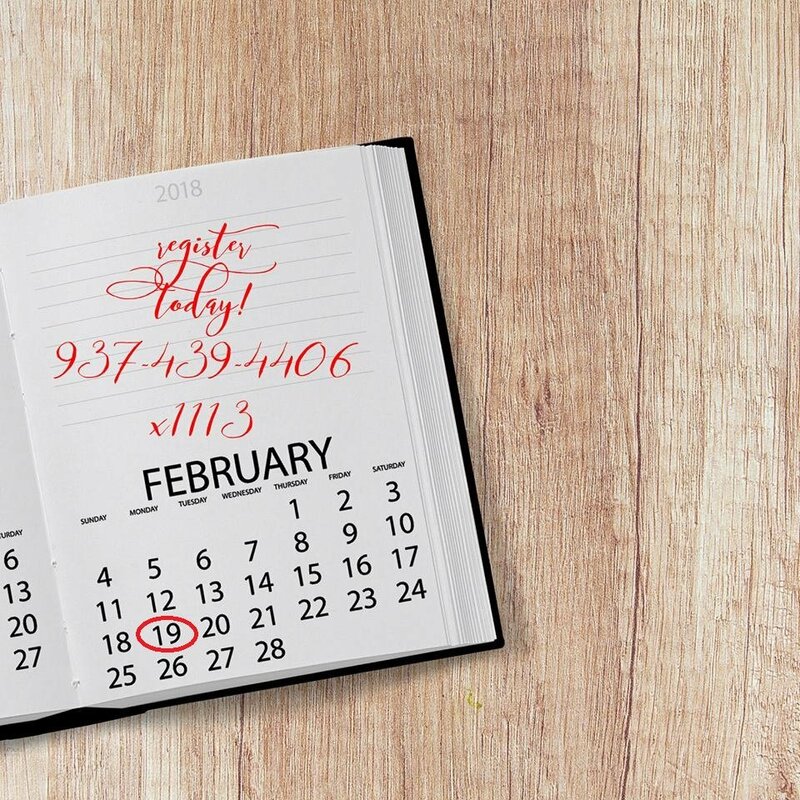 Attend staff meetings, Semi-Annual Reviews (SAR), family team meetings and court hearings. Today we are celebrating Bridget Sheets and her 40 years of dedication in the field of Social Services to children and families on our community. Bridget joined our staff more than 8 years ago and was a part of our Reunification Services team and became the agency Adoption Coordinator shortly after joining the staff. We are incredibly thankful for Bridget’s and all the lives that she has impacted for the good. Throughout her career she is responsible for more than 1000 children finding their forever family through adoption.